Wedged between the high wall of the Himalayas and the sultry jungles of the Indian plains, Nepal is a land of snow peaks and Sherpas, yaks and yetis, monasteries and mantras. The biggest problem faced by visitors to Nepal is how to fit everything in. 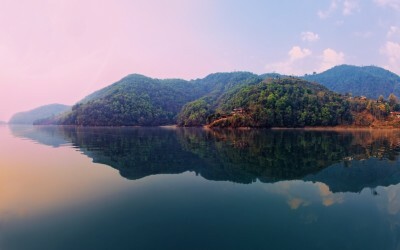 Our advice to you is to pick a handful of essential experiences for your first visit and save the rest for trips two, three and four…Wandering the streets of Thamel and Pokhara, it’s easy to feel that you have somehow landed in a kind of backpacker Disneyland. Out in the countryside lies a quite different Nepal, where traditional mountain life continues stoically and at a slower pace, and a million potential adventures glimmer on the mountain horizons. Legions of trekkers are drawn to the Himalaya’s most iconic and accessible hiking, some of the world’s best, with rugged trails to Everest, the Annapurnas and beyond. Nepal is nirvana for mountain lovers.Other travelers are drawn here by the adrenaline rush of rafting down a roaring Nepali river or bungee jumping into a bottomless Himalayan gorge. 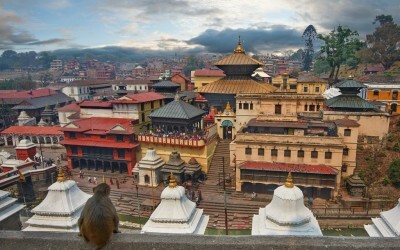 Canyoning, climbing, kayaking, paragliding and mountain biking all offer a rush against the backdrop of some of the world’s most dramatic landscapes.And there are others who prefer to see Nepal at a more gentle pace, admiring the peaks over a gin and tonic from a Himalayan viewpoint, strolling through the temple-lined medieval city squares of Kathmandu, Patan and Bhaktapur, and joining Buddhist pilgrims on a spiritual stroll around the centuries-old stupas and temples that lie scattered across the Kathmandu Valley.Further south lie Nepal’s wild and woolly national parks, where nature buffs scan the treetops for exotic bird species and comb the jungles for rhinos and tigers from the backs of lumbering Indian elephants. 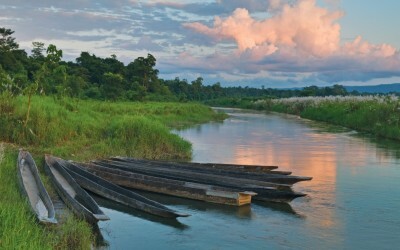 From the colours and magic of Kathmandu’s markets to the serenity of Himalayan trails to exploringChitwan National Park from the back of an elephant, this intriguing land will reward those willing to break a sweat with stunning views of mountain vistas. 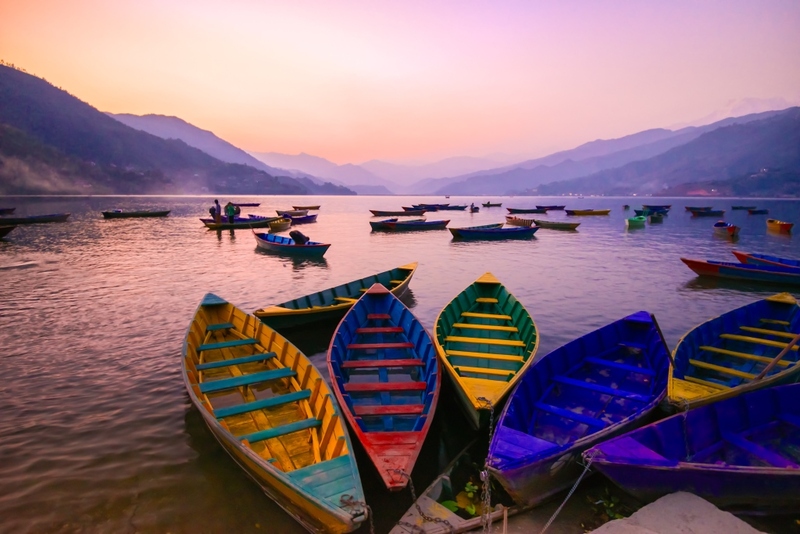 Whether you cross the country by mountain bike, motorbike, raft or tourist bus, Nepal offers an astonishingly diverse array of attractions and landscapes leaving you with a full and real appreciation of this fascinating land.